Falls from height are one of the biggest causes of workplace fatalities and major injuries. Common causes are falls from ladders and through fragile roofs. The purpose of Work at Height Regulations 2005 is to prevent death and injury from a fall from height. If you would like some more information regarding working at height why not take a look at our brand new E-Learning facilities ‘Introduction to Working at Height‘ where you will recognise different types of access equipment and their use among other things. Defects often go unnoticed and not remedied because people don’t know what they are looking for or feel it isn’t serious enough to warrant replacement of the ladder. 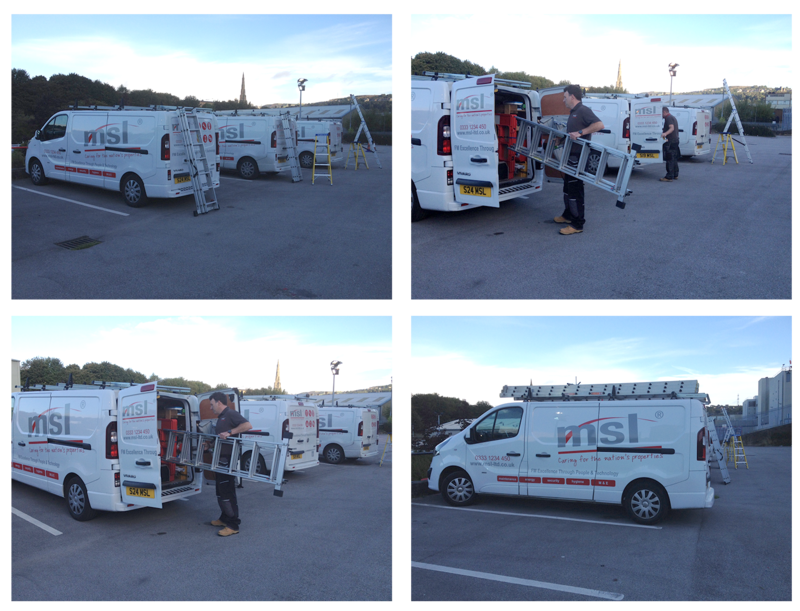 Because falls from ladders often result in serious injuries, any defects that compromises the stability or integrity of a ladder should result in the ladder being taken out of use. 2. 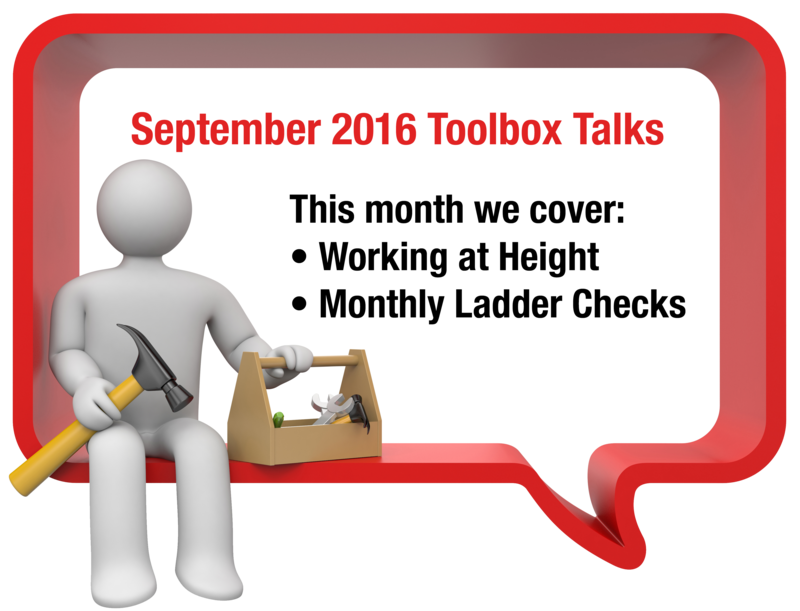 Make sure feet are not worn, damaged, dirty or missing, or else the ladder could slip.